The Ethereum blockchain was created as a platform where decentralized applications can be built. Decentralized applications (often referred to as dapps) are computer (or internet) applications that have no central governing body or ownership. Dapp creators have no control over the dapp as soon as it is deployed. Dapps are interesting because they allow the community of users to dictate its pace rather than a governing body that may be criticized for making changes that are not in the users’ best interest. At the time of writing, there are 1,675 dapps on the Ethereum blockchain. 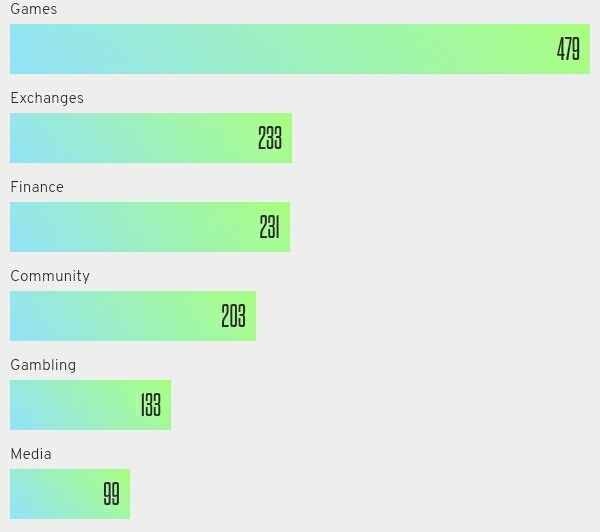 As you can see, games account for a large number of the dapps on the blockchain. The most popular one being Cryptokitties, where users rear digital cats. It must be noted, however, that many of these dapps are still under development—this list will only focus on dapps that already have a functional product. A large volume of trading of ERC-20 tokens are by projects developing their own blockchain, but used the Ethereum blockchain to raise funds through an ICO. Some of these projects include VeChain, OmiseGo, and Icon. Recently, EOS and Tron have migrated from the Ethereum blockchain to their own blockchain. Aside from the games, other blockchain projects, and the dapps yet to be functional, these are 5 dapps on the Ethereum blockchain you should know. 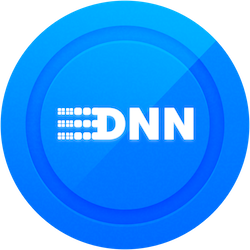 Decentralized News Network (often referred to as DNN) is a dapp on the Ethereum blockchain that distributes censorship-resistant and verifiable news. DNN ensures accuracy and transparency by giving incentives to writers, reviewers, and readers for carrying out required tasks. The dapp is focused on getting the factual content out and eliminating the biases by filtering the information through the decentralized community. The system involves writers, reviewers, publishers, and readers. First, the writers produce and submit news content. Then reviewers inspect the content for accuracy. Next, acceptable content is published for readers without the fear of being taken down. Writers earn when their articles are published, reviewers earn by approving articles, and readers earn by suggesting articles for writers or by finding inaccuracies in the content of the writer. Currently, DNN has over 300 writers, over 5,000 reviewers, and over 50,000 readers. Maker is an organization whose mission is to unlock the power of blockchain to create economic empowerment. They set out to solve the volatility problem in the crypto world. People and businesses require a stable medium of exchange and the current cryptocurrencies are too volatile. Their solution is a cryptocurrency known as Dai. Dai is a decentralized stable coin soft pegged to the US dollar with smart contracts. They created a system to minimize the volatility of Dai and keep it at a 1:1 ratio with the dollar. This means 1 Dai will always be equal to $1 (in reality, however, there are narrow fluctuations). The platform renders a unique service. A user deposits ETH in the MakerDAO wallet and then issues Dai based on the ETH deposited. The amount of Dai issued can be a half or quarter of the equivalent amount of ETH locked. As long as the value of ETH stays above the value of the Dai issued, the ETH locked remains intact until the Dai is paid back with a 0.5% fee. The fee is paid back in MKR (the cryptocurrency of MakerDAO) and no other cryptocurrencies can be staked for Dai except ETH for now. TenX is a platform to spend cryptocurrencies (bitcoin, litecoin, ethereum) anytime and anywhere. TenX has an app on Android and iOS that changes virtual currencies to the currency accepted by a merchant with real-time transparent rates and 0% conversion fees. 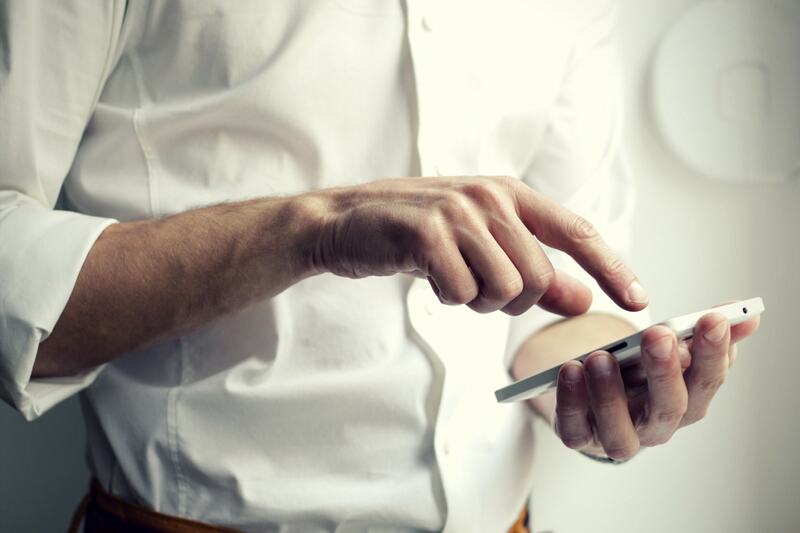 The Android and iOS app makes it possible to send and receive cryptocurrencies. It has a wallet that can store the major cryptocurrencies and issues a card that can be used to withdraw from ATMs. They have a partnership with Visa and are planning to get their banking license soon. In April 2018, TenX announced a partnership with Litecoin that aims to produce debit cards to spend litecoin. 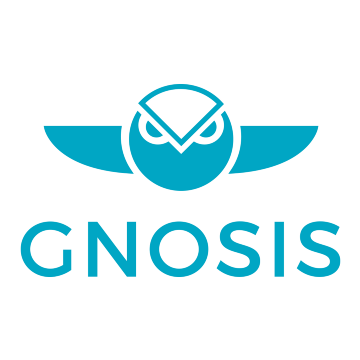 Gnosis is a prediction market platform on the Ethereum blockchain. A prediction market is an exchange-traded market where people speculate about future real-world events like presidential elections, commodity prices, etc. People who accurately predict the outcome of any of the set events are rewarded. In Gnosis, accurate predictions can be rewarded in GNO tokens or any other cryptocurrencies depending on the preset rules. 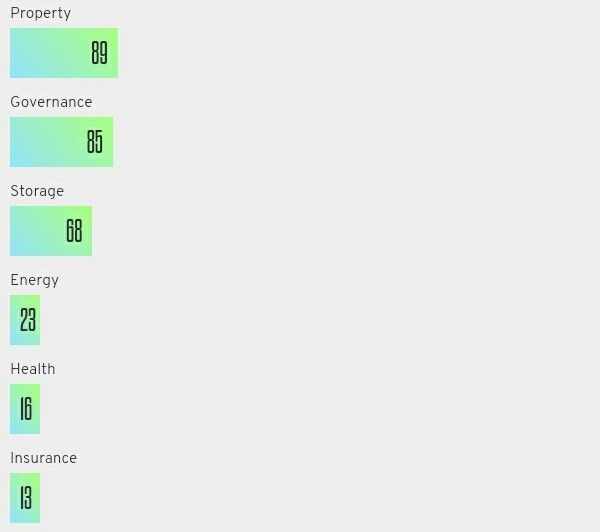 Developers can create their own prediction market on Gnosis with the developer tools on the platform. Gnosis also has a product under development known as Gnosis Olympia. It’s a game where beginners receive 200 OLY tokens to stake and predict future events. For every correct prediction, the user wins GNO tokens (which can be converted to other cryptocurrencies and fiat). IDEX is a decentralized exchange on the Ethereum blockchain that features only ethereum and ERC-20 token trading pairs. It is trading carried out in a secure, peer-to-peer environment where there is no hacking risk (unlike centralized exchanges). IDEX leverages smart contracts to manage transactions for its users. It gives users the opportunity of getting tokens fresh from ICOs before they get listed on centralized exchanges. It charges a 0.1% fee for market makers (i.e. the seller) and 0.2% fee for the takers (i.e. the buyer). Also, the market taker pays for the gas. IDEX is currently the highest ranking exchange dapp on the Ethereum blockchain by trade volume. There are many other interesting dapps on Ethereum, but a major drawback hindering their adoption are high gas fees. When the network is congested, transactions can be slow and gas fees are expensive. This problem creates a negative sense for the users. Ethereum is aware of this and they are already in motion to scale the platform and reduce gas fees. This scaling includes the migration from proof-of-work to proof-of-stake. Solidity, the programming language for Ethereum, is already gaining popularity among developers as more of them look to creating dapps that people will find exciting. In June 2017, there were less than 400 dapps on the Ethereum blockchain. This number has more than tripled in one year and it is expected that this pace of growth will continue and scale higher, especially when Ethereum scales.